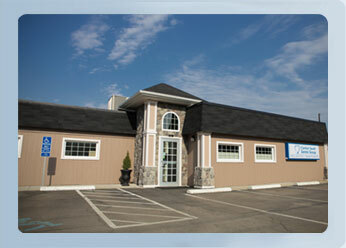 We are a general dentistry practice that has served the greater Canton community for more than 30 years. Dr. Philip J. Wells and Dr. Benjamin R. Cook are dedicated to making sure that your dental needs are taken care of in a kind, caring atmosphere. Our motto, “Gentle, caring dentistry where you’re always treated like family,” is not just a catch phrase. We live by it every day. The staff and doctors look forward to making you part of our practice family.